BOATMATRIX.COM can help you find the one boat that meets your needs. Search for boats from all over the country and find the one in your backyard. 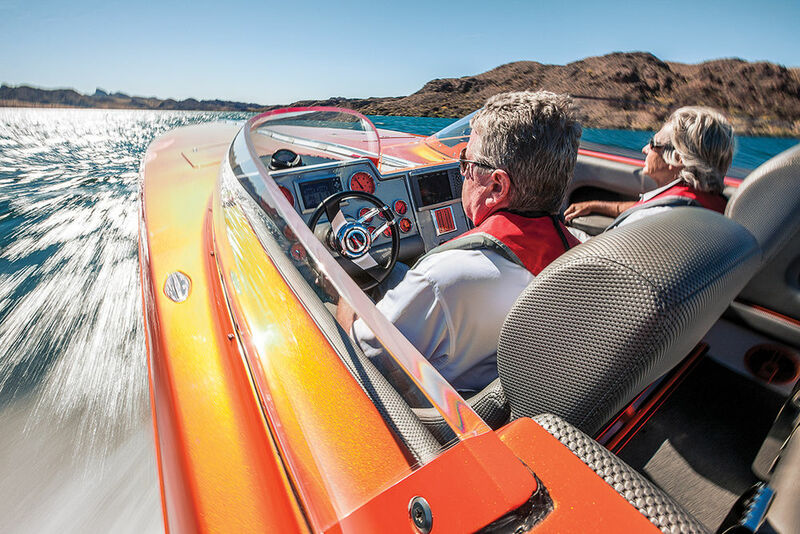 You will be able to contact the dealer nearest you and get the boat you really want. It’s simple. Just type in your zip code and mile radius you want the search to do and hit search. Browse the search results and find the one!